Preaching at Foundation Baptist Church in Diamond, Guyana. On the second day in Guyana, we went to an Amerindian reservation, which had a population of around 1300. The church there had planned a special church service that morning since we were in town. I preached on working hard and how God judges and rewards us based on our works, which the pastor had recommended as a good topic for the church there. We also got to spend some time with him afterward having lunch and helping him with some computer stuff pertaining to his online donations. We drove around the town and checked out the river and more black water. The lunch was the local Guyanese “cook-up” and some fish. While we were picking up the food, Brother Rob did some soul winning and won a couple of people in the restaurant to the Lord. We also stopped by a school and talked to the head mistress. We were able to set up an appointment to come back the following morning to preach to about 600 students! Later that day, we met up with another pastor, Zakir Ibrahim, who pastors Foundation Baptist Church in Diamond. We had dinner with him and a couple of his key church members, a deacon and the song leader. It was interesting that Pastor Ibrahim was born and raised Muslim and the deacon had been raised Hindu. Both had eventually gotten saved and so had their families. 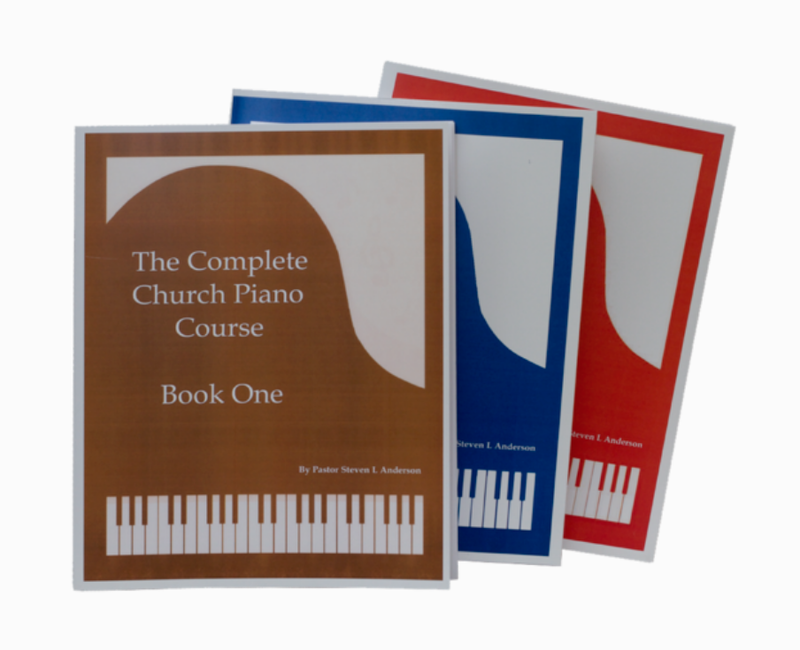 The song leader had come from more of a mixed religious background of all different kinds of churches. 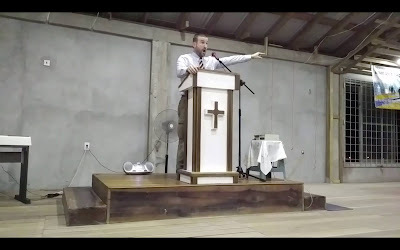 When the song leader said he had seen my videos on YouTube, I assumed he meant he had watched some of my preaching but was surprised to hear that he hadn’t. He was watching my channel solely for the music! I told him that was the first time anyone has told me that they know me for the music. That night at church, Brother Shane and Brother Rob each got up and gave a testimony. Then I was asked to lead a song. I asked the pianist what her favorite Christmas carol was, and she said it was “Oh Little Town of Bethlehem,” so we sang that song. I preached on being built on the rock of God’s Word, and we gave each person a couple of DVDs and a flash drive. Several of the teenagers had already heard me preach on YouTube, so I was impressed that the young people were interested in spiritual things. The church had a great spirit, and we enjoyed our visit there. It had been another exciting day, and we were looking forward to preaching in the school the next morning and handing out our materials to the students.